I wanted to keep my momentum going, so I recorded this little video today. Before I get into the song, I wanted to bring something up. See, I guess when it comes to music and art, I'm sort of a Marxist. By that I mean, if you are telling someone they can't appreciate art correctly unless they know Art History then you are basically saying, "You can't appreciate art because you are poor and didn't go to college". That's lame. 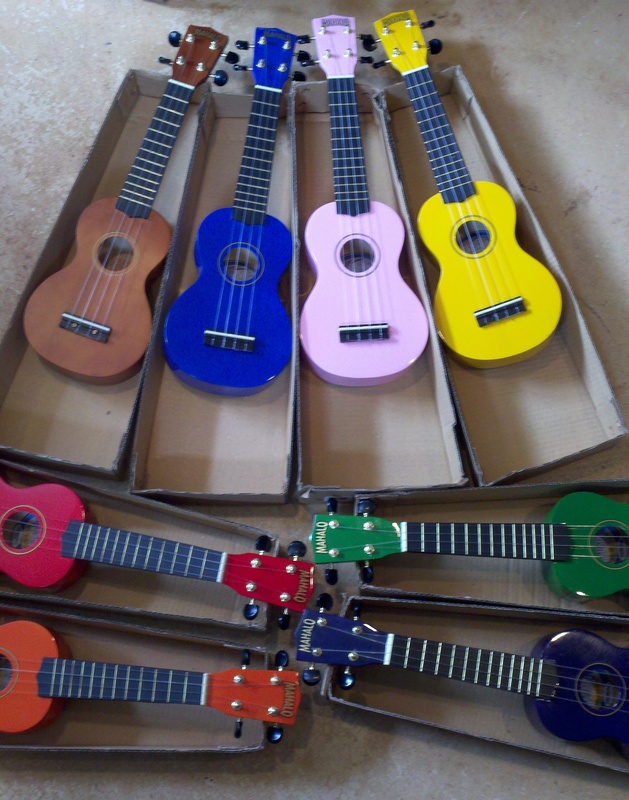 By the same token, sure if all you can afford is a $20 ukulele, then that shouldn't mean you can't make art with it! Now, let me get off of my soapbox because I'm pretty sure I just called my song "art". Heh. It isn't. It is, however, a goofy novelty song and that's plenty good enough for me. I wrote this song for a project with my brothers Colin and Bryan and we were going to call it "Those Damned Hickey Brothers". But we never practice, so I'm not sure if we're really a band or not. You know how sometimes you get drunk with your friends and talk about ridiculous things like road trips to Mexico that you are never going to take? Well, I guess our band is like that. I'm playing my wife's purple Mahalo ukulele in this video. I bought it for her because I was already buying two Mahalos for my little boys and she expressed an interest. For $20, it's pretty much the best Ukulele you can get, if you ask me. This is especially true if you are buying a ukulele for a younger kid. Sure, in a perfect world you'd buy Jr. a Kala, Ohana, Pono or other bitchin' ukulele. But, let's be honest, they are going to break it in like 6 weeks... tops. So, get them a Mahalo because it's inexpensive and totally playable. Now... on to the song and possible offensiveness.